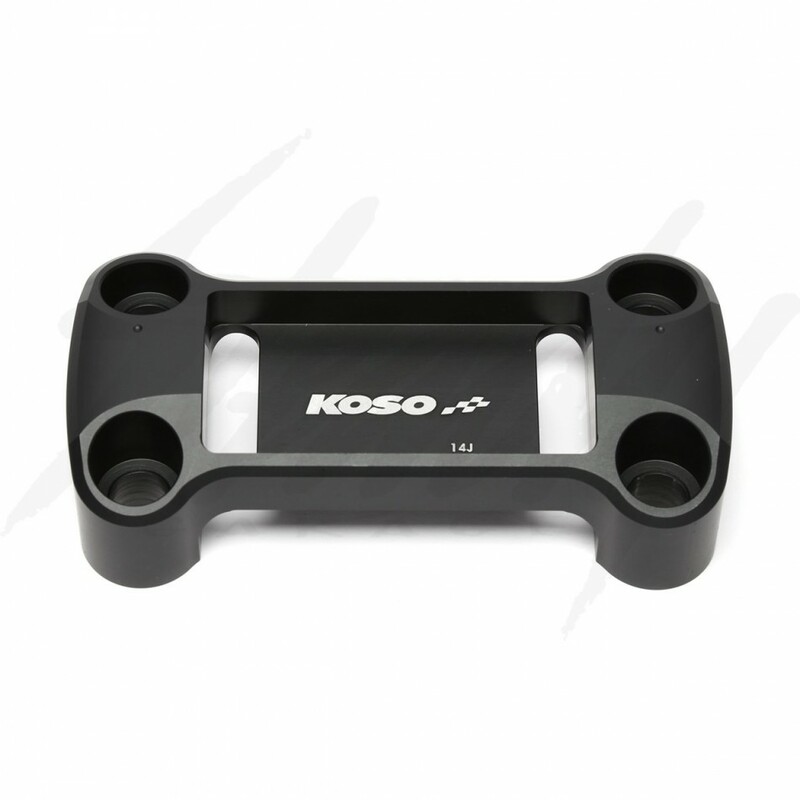 Koso Top Clamp for Honda Grom 125! 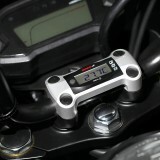 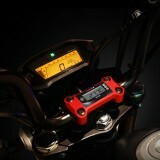 This top clamp allows you to neatly mount any Koso Super Slim of Mini 3 series gauges/meter onto the Grom! 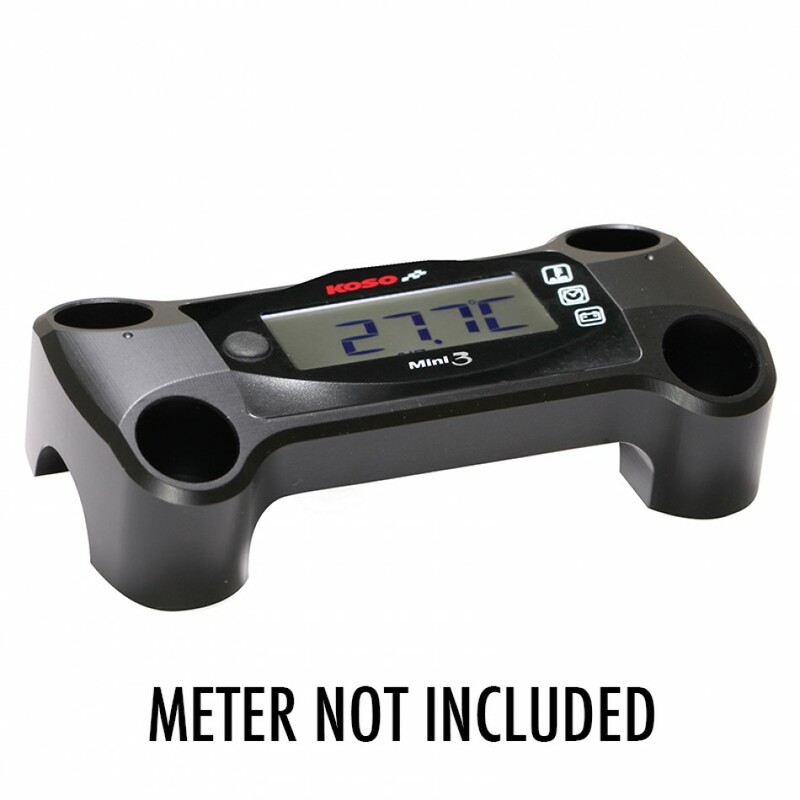 Not only will it provide a clean and designated space to mount the meters, but it's also a safe and secure! 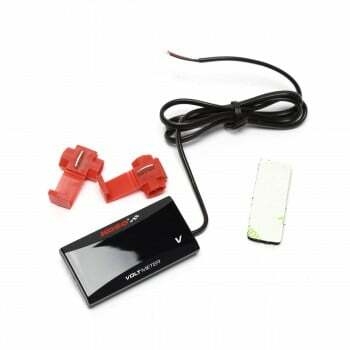 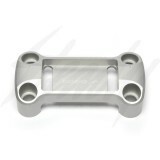 This useful Top clamp bracket for Honda Grom will help you get a clean look even with an additional meter installed. Wether you choose one of our plug-in gauges for Honda Grom or one of our Mini 3 series, this Top clamp is the perfect complement! 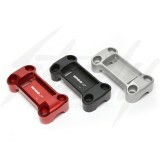 Machined from aluminum and anodized for the final finish!